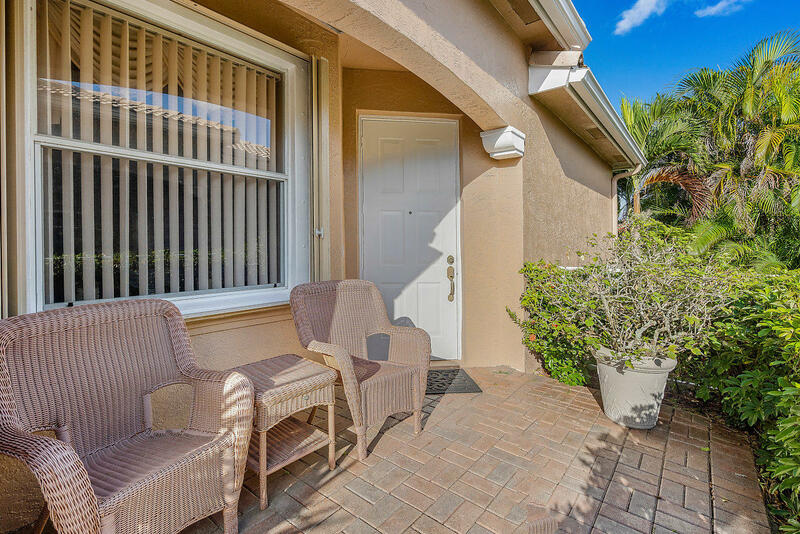 Great opportunity to own a beautiful villa with 2 bedrooms, 2 bathrooms. 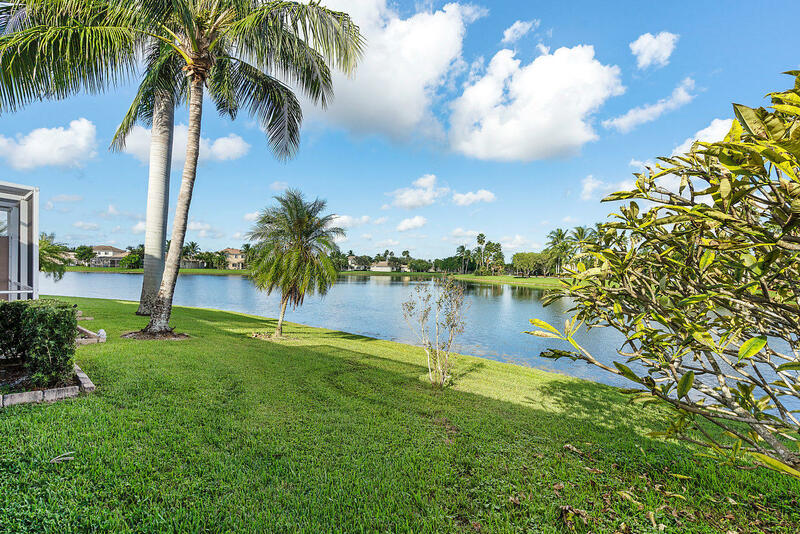 Panoramic views of the lake. 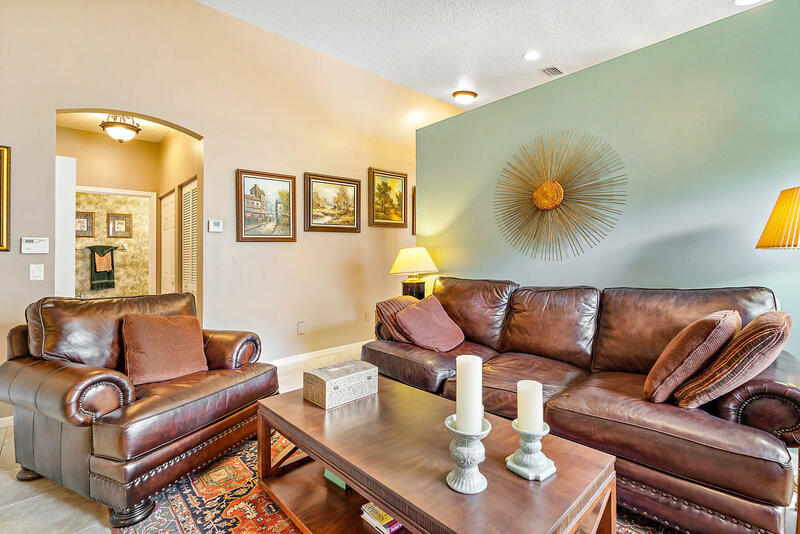 Spacious living room, airy and bright. 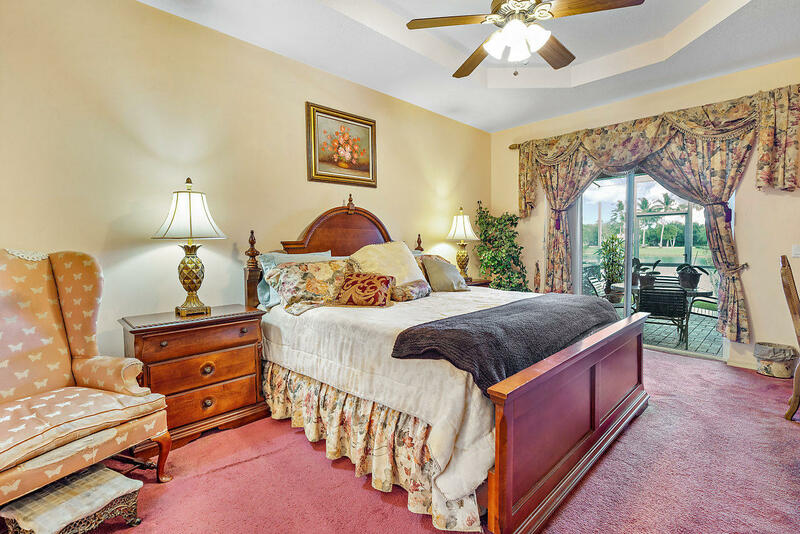 Large master bedroom overlooking the water. 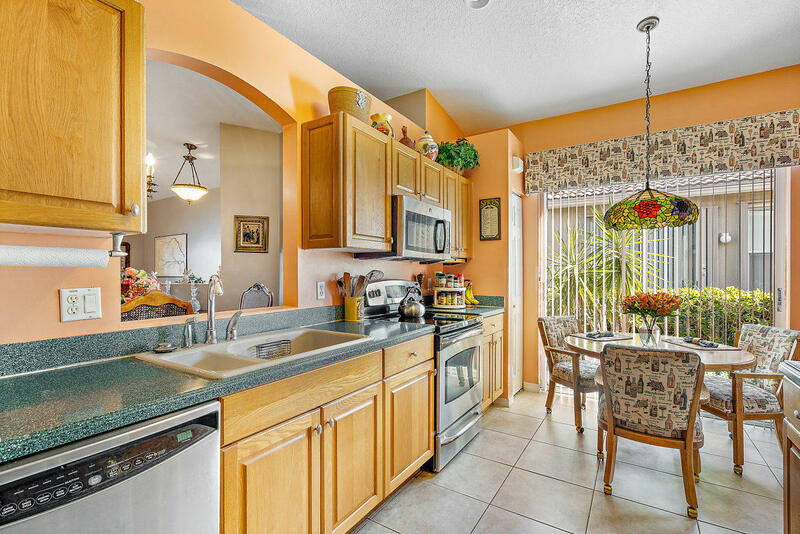 Kitchen with stainless steel appliances and granite counter tops. 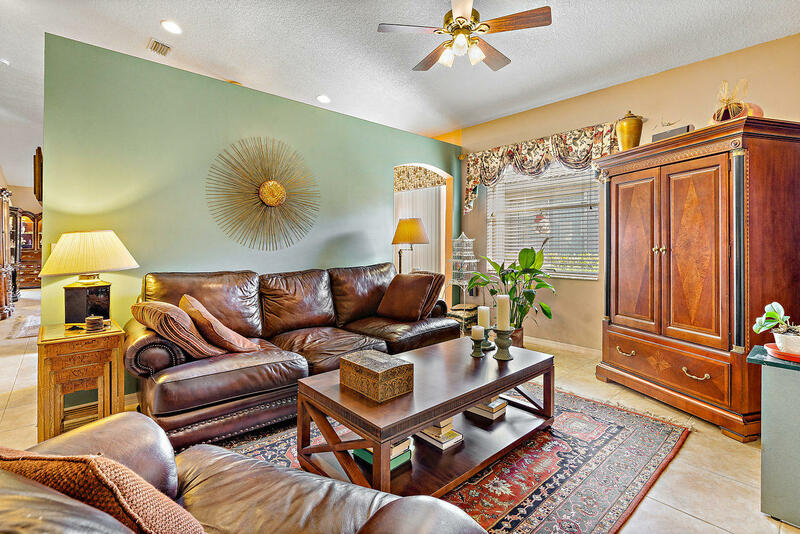 Open family room area could easily be converted into a third bedroom as per the original design of this model. 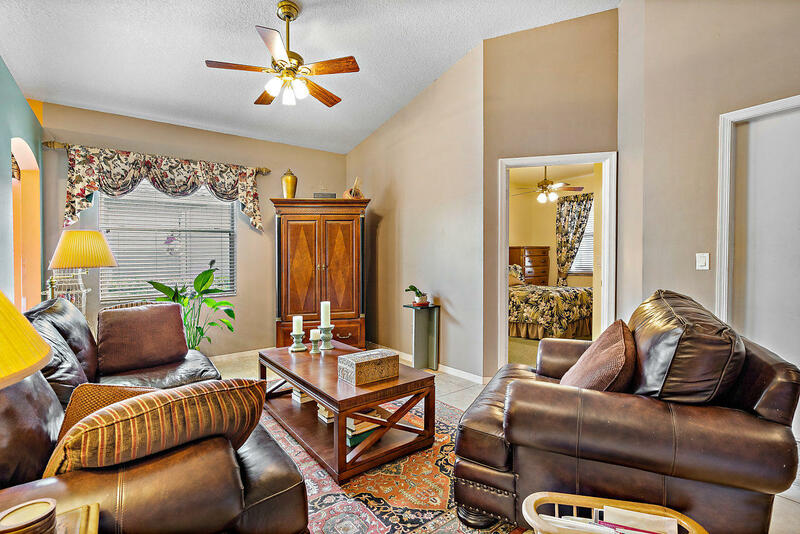 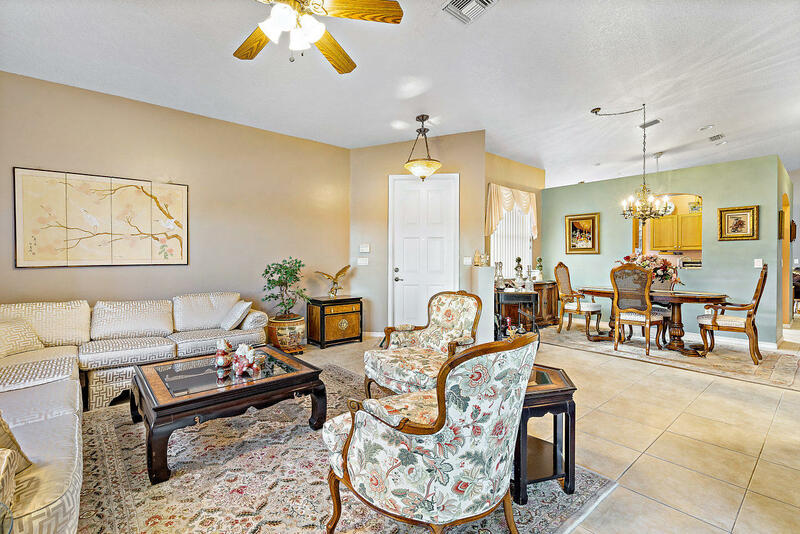 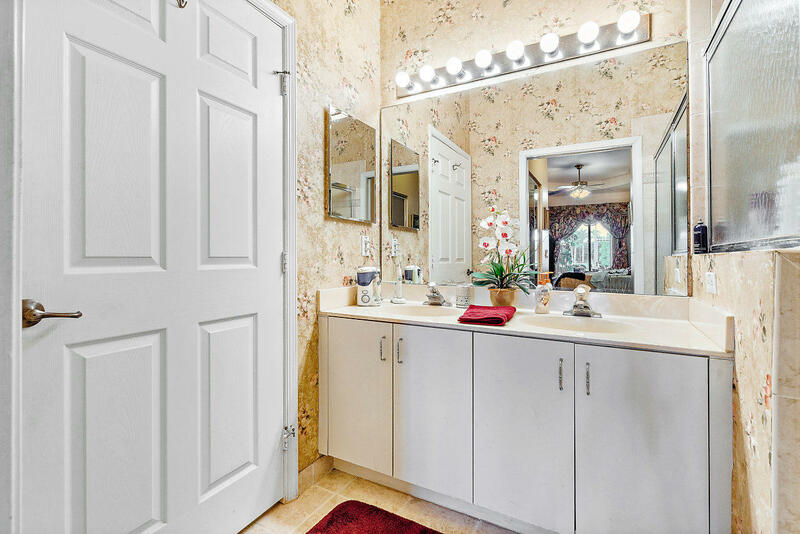 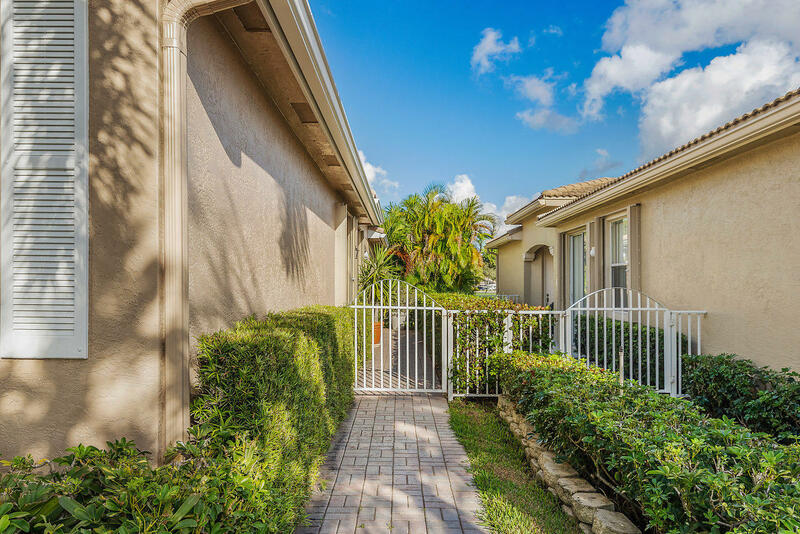 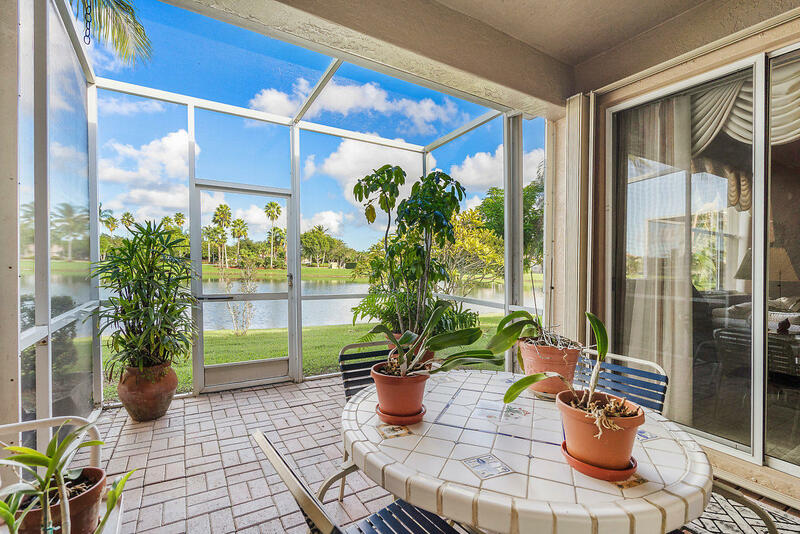 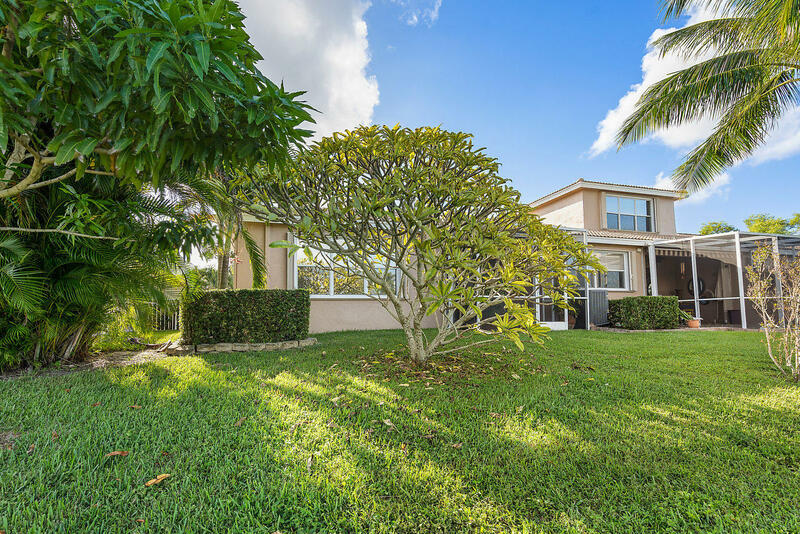 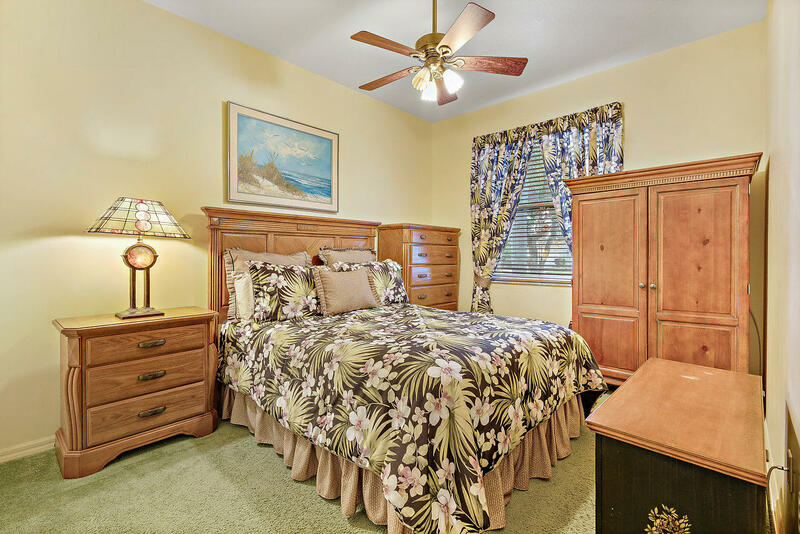 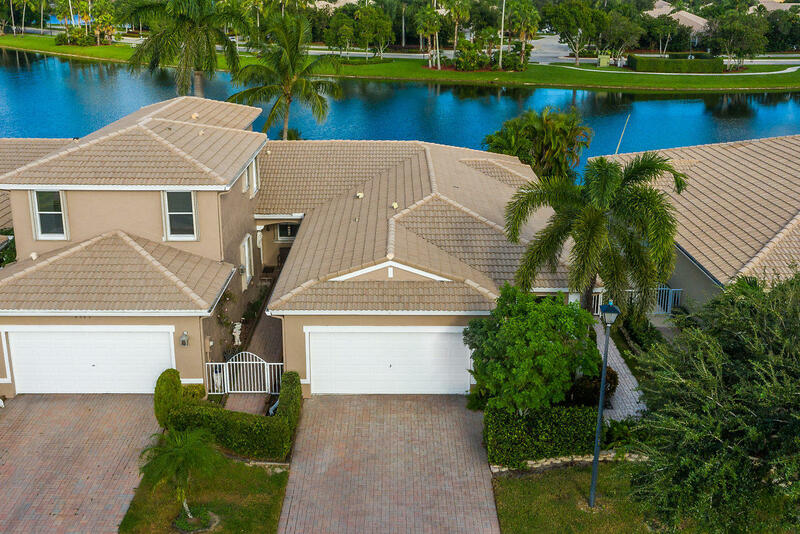 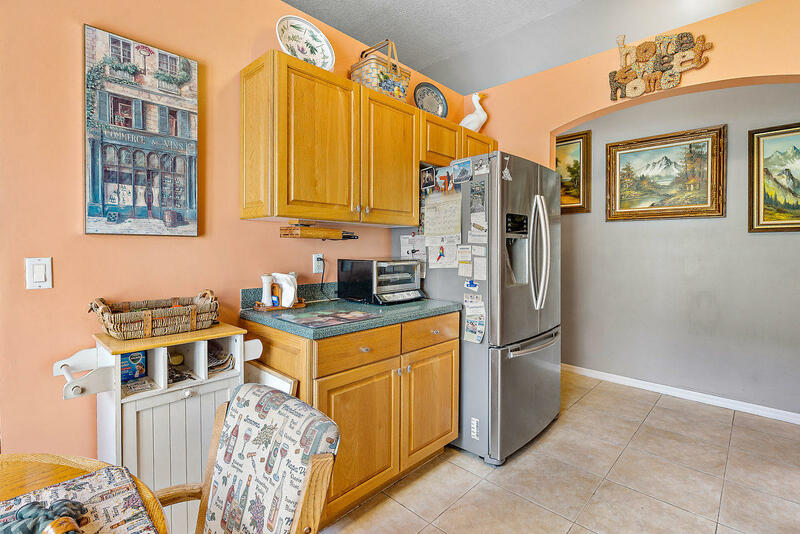 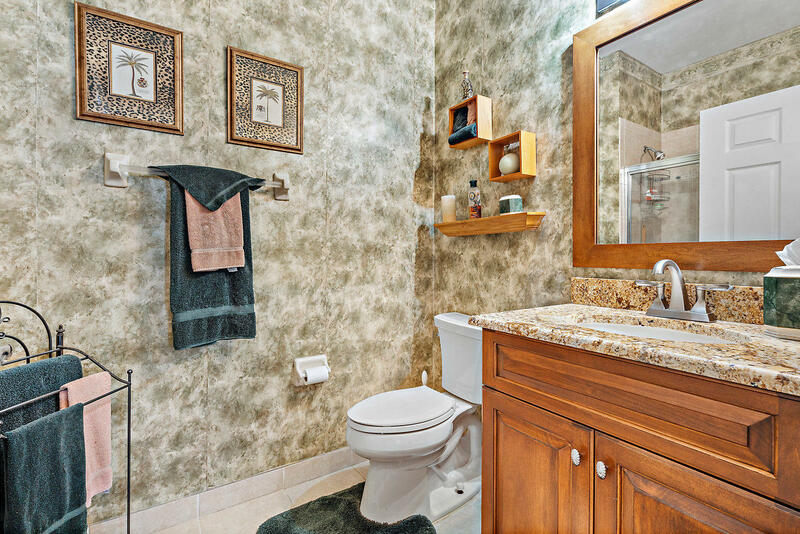 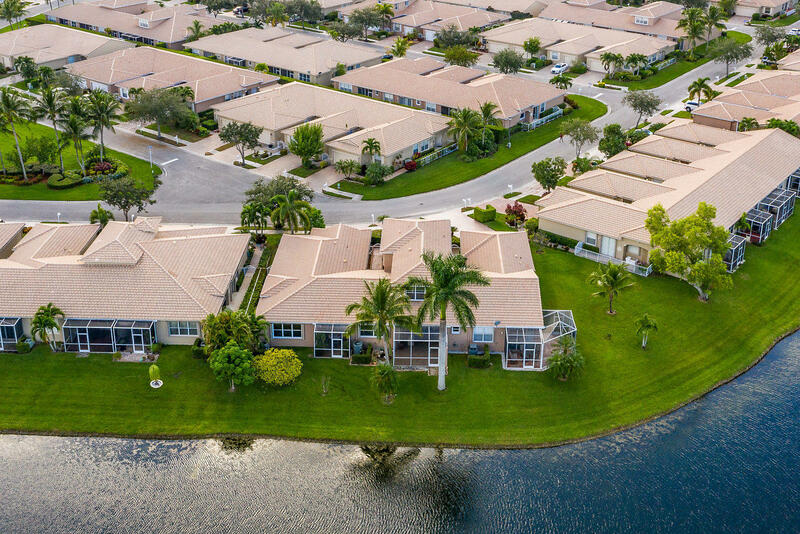 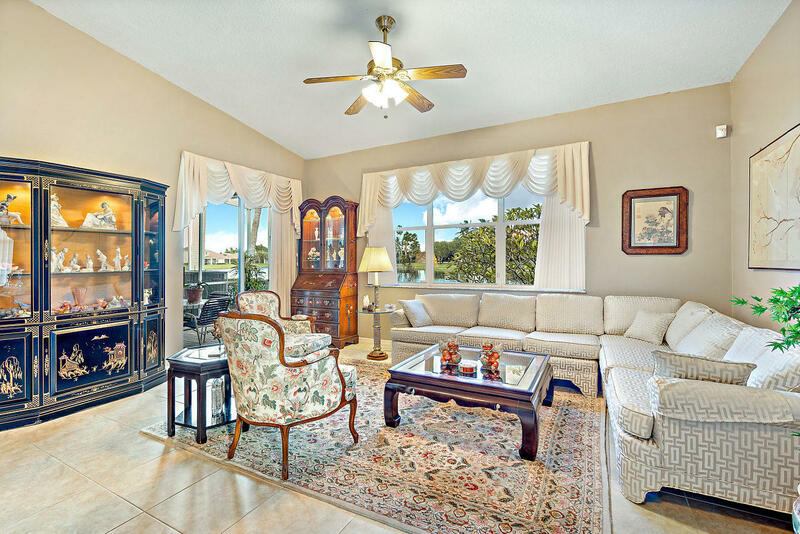 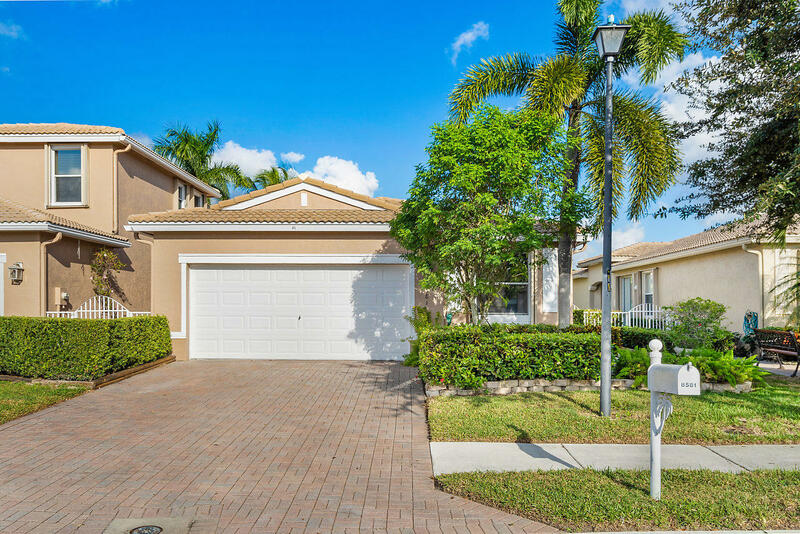 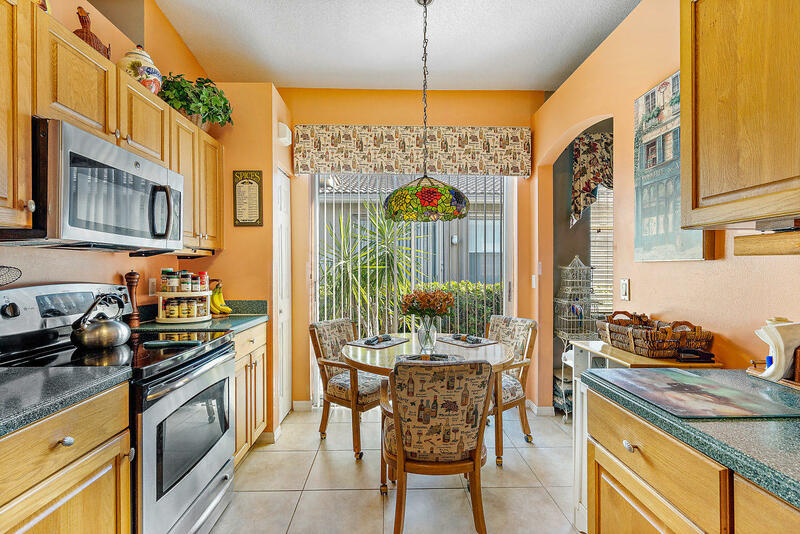 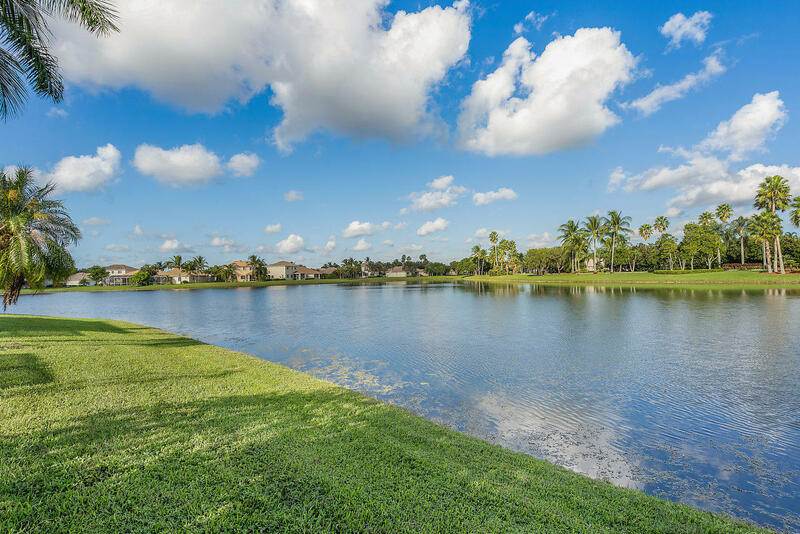 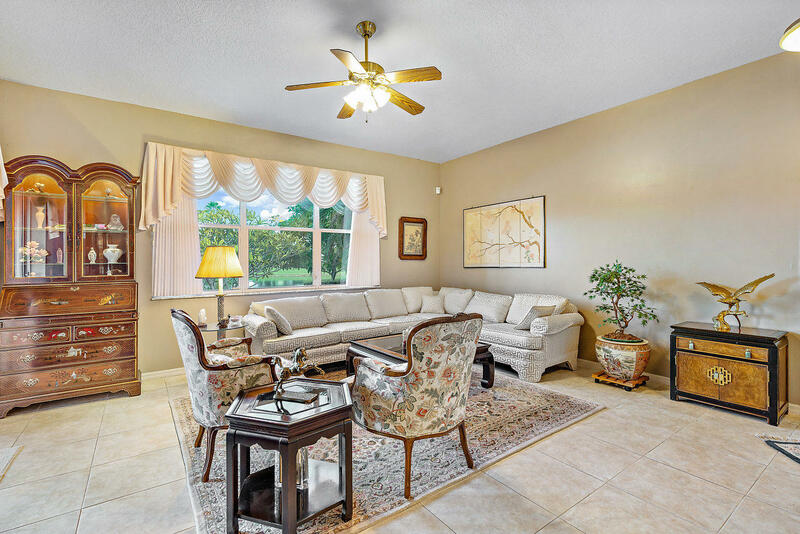 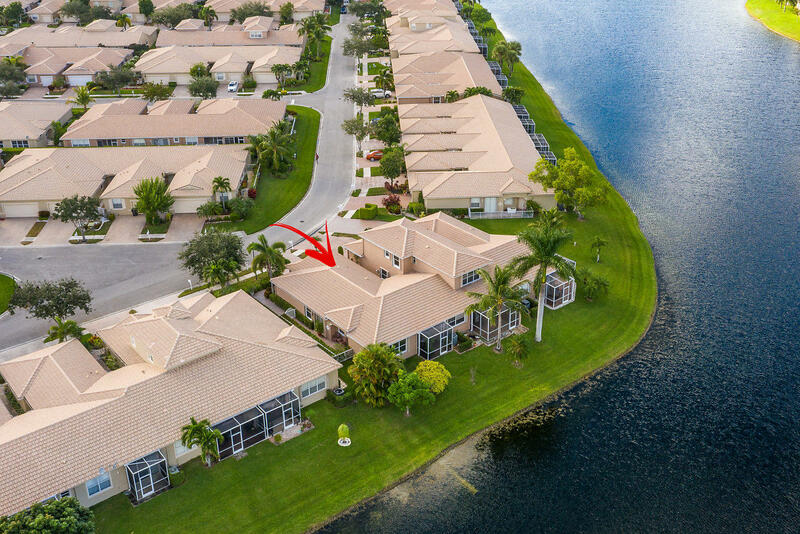 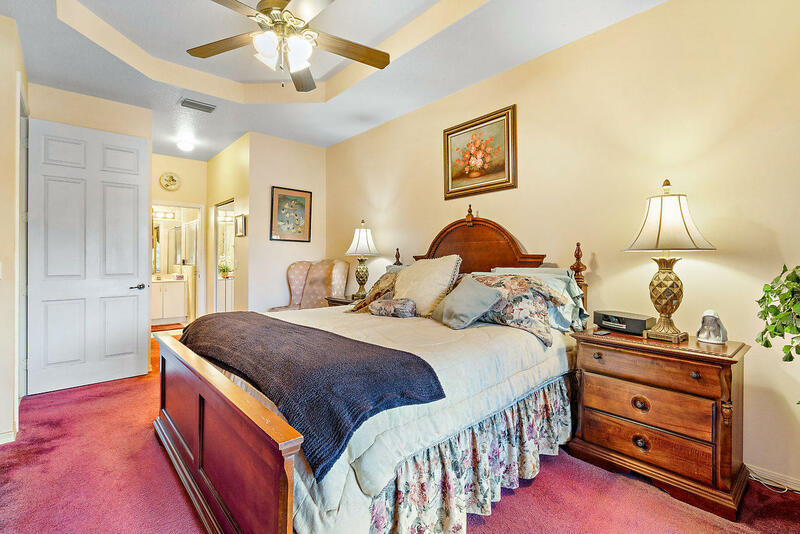 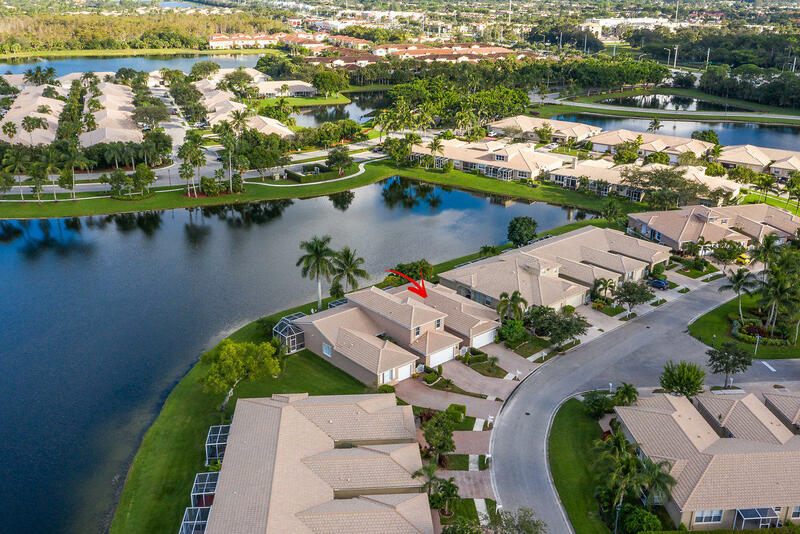 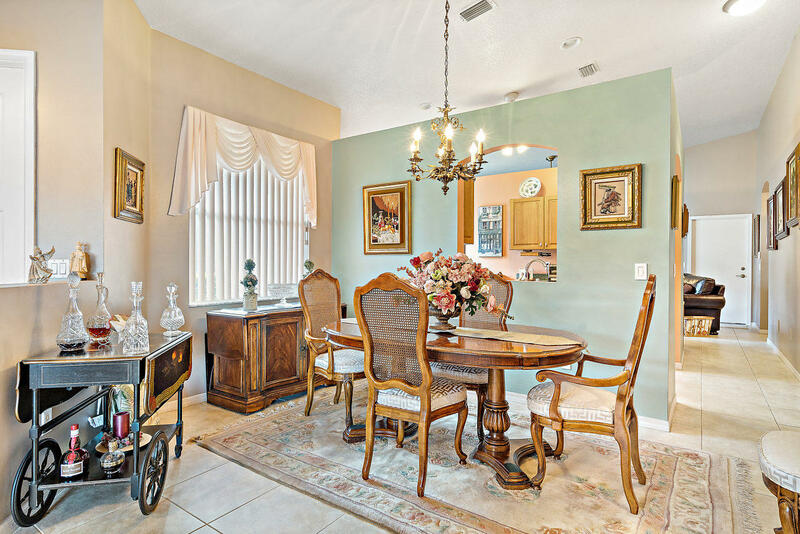 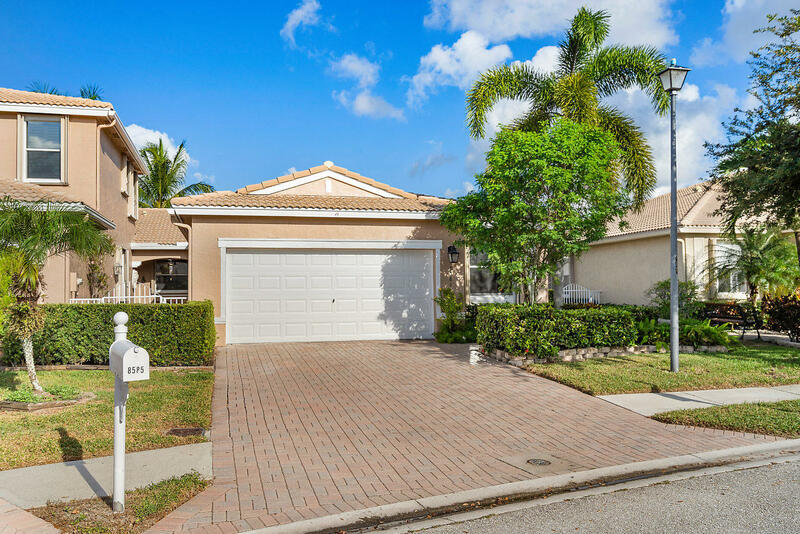 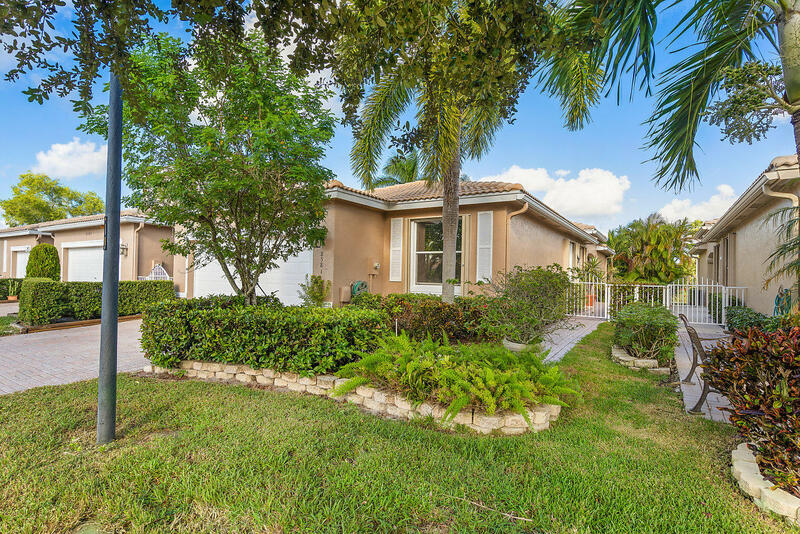 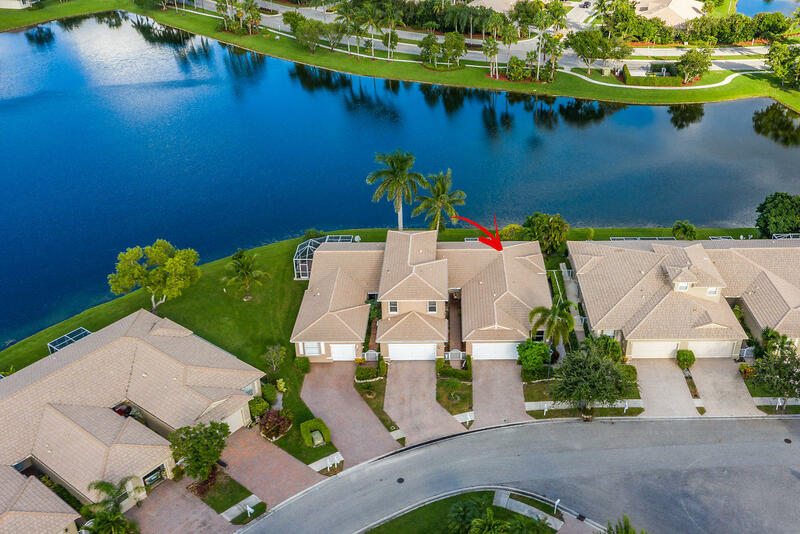 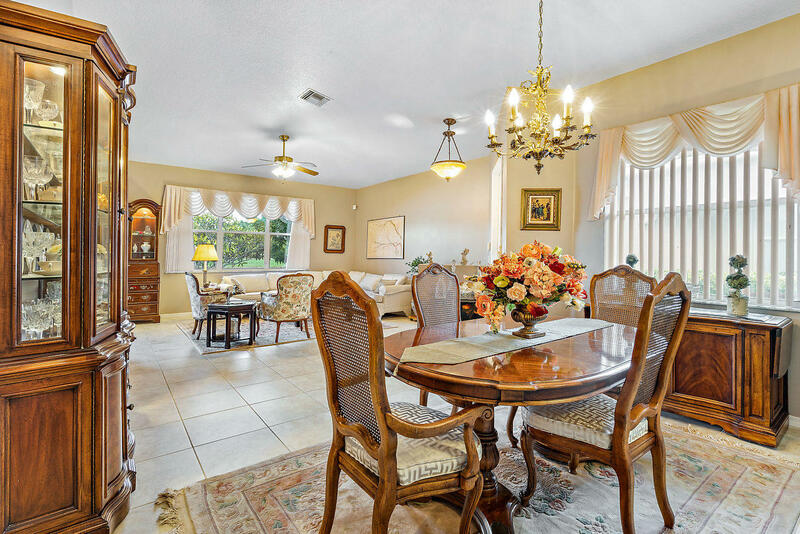 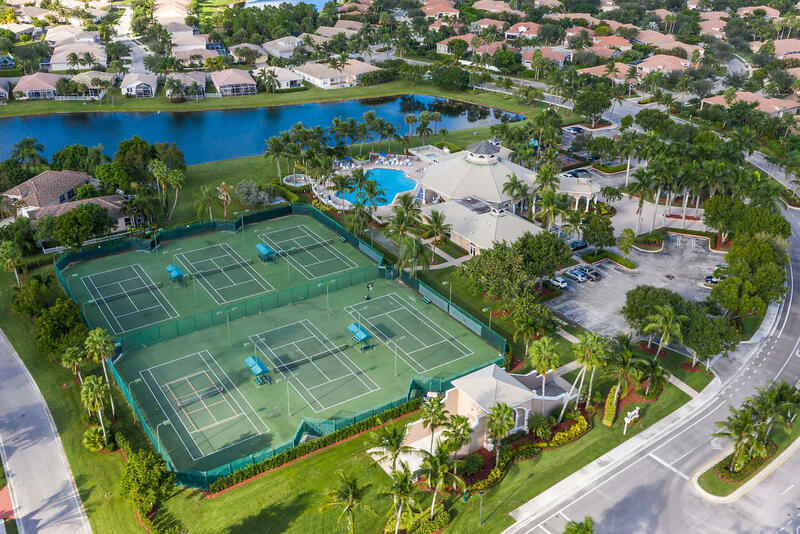 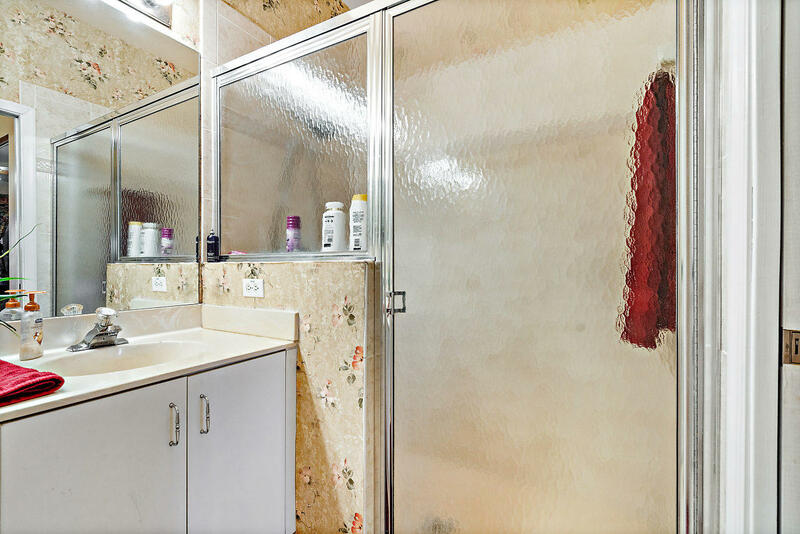 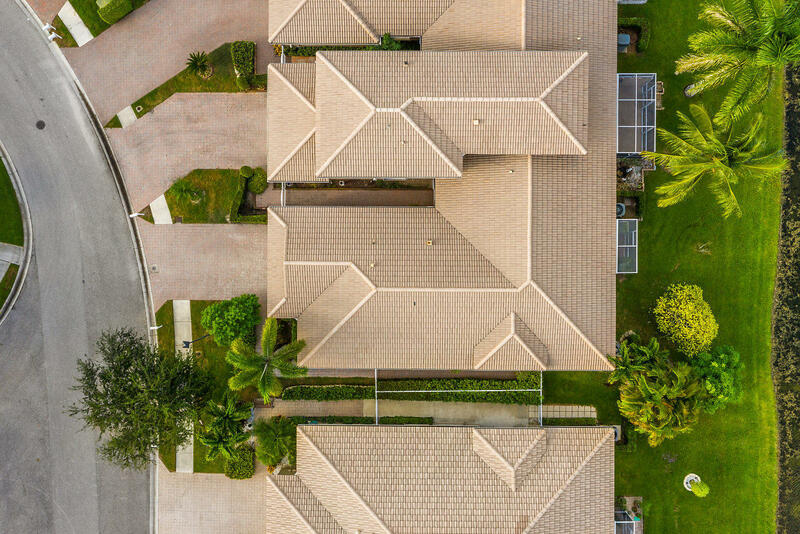 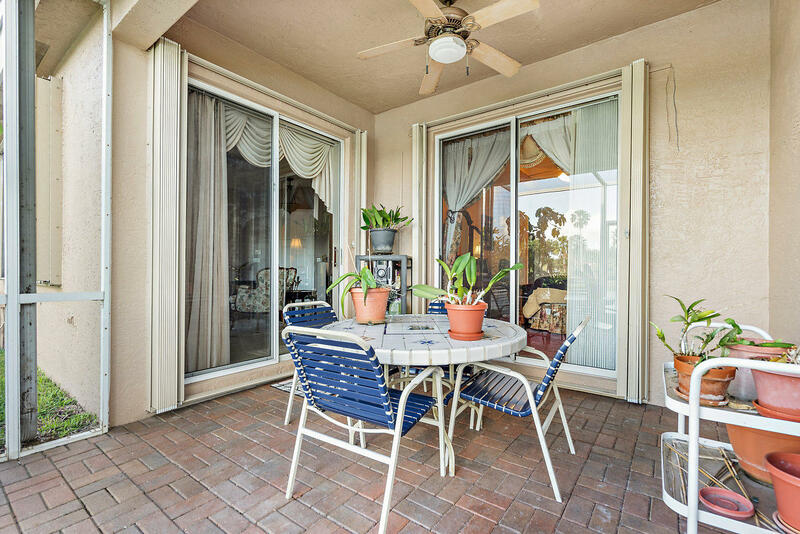 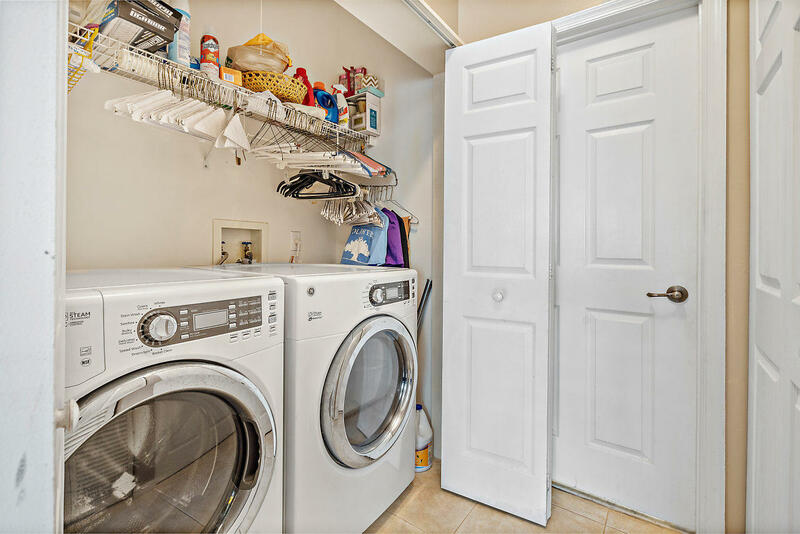 This community features tennis courts and a clubhouse with a pretty nice pool.Conveniently located a few minutes from the Florida's Turnpike and 441.